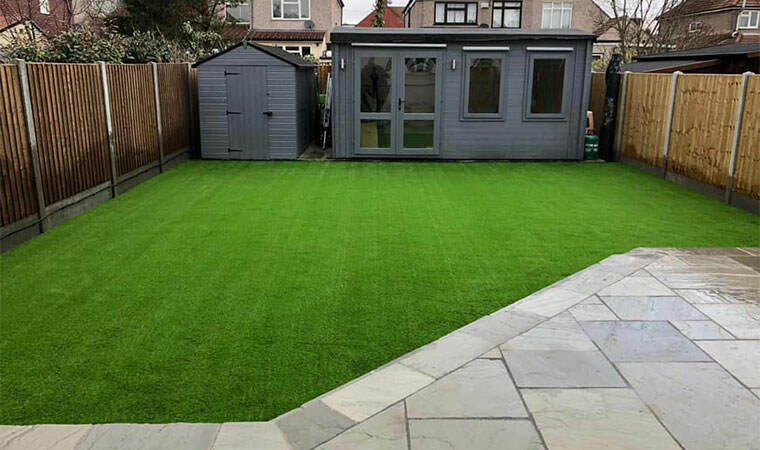 We were delighted to be asked to fit artificial grass in this garden in Welling, London as we had just completed the neighbours new lawn. 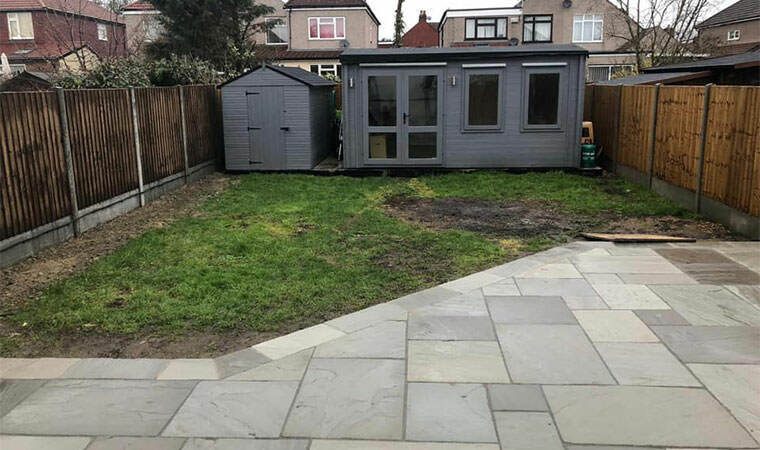 We raised up the whole area to allow us to fit the new grass flush with the patio. 8 tonnes of Type 1 and 3 tonnes of granite dust were needed to do this. The Rectory grass was fitted and we had another happy customer.